Video courtesy of the EconAlliance of Northern Santa Barbara County. Designated in 1998 as an All American City, Santa Maria has something for everyone! Santa Maria is located on the famed Highway 101 at the mid-point of California’s Central Coast and is the largest city in Santa Barbara County with a population of over 106,000. Santa Maria is the industrial, commercial, agriculture and retail hub for a region that includes approximately 165,000 residents located in Northern Santa Barbara County and neighboring Southern San Luis Obispo County. Known for our famous Santa Maria-style barbecue and our many rolling grapevine covered hills producing a fabulous wine industry, the Santa Maria Valley is becoming home to an increasing number of vineyards, wineries and wine makers! The Santa Maria Valley region produces strawberries, celery, lettuce, peas, squash, cauliflower, spinach, broccoli and beans. Learn more about why you should visit the Santa Maria Valley! Santa Maria is also home to thriving industries including aerospace, communications, high-tech research and development, energy production, military operations, and manufacturing. 1902 marks the date that oil was discovered at the Orcutt Oil Field and has produced more than $640 million of oil over the years. Manufacturers in our area produce a wide array of products raging from medical testing supplies to aircraft interiors and baby care products to fire hoses. Enjoy Santa Maria’s world-class wineries, vibrant cultural scene with world-class theatre anchored by the PCPA/Pacific Theatre Conservatory, world-class Rodeo, biking through idyllic rolling hills, 12 miles of the Pacific coastline, tallest beach dunes, smog free air and mild temperatures year-round. When you visit Santa Maria, you’ll want to stay and be a part of such a warm & welcoming city! Agriculture continues to be the foundation on which our local economy is built. The Santa Maria Valley is a leading producer of Strawberries, Wine Grapes, Broccoli, Head Lettuce, Avocados, Cauliflower, Celery, and a wide variety of other leafy vegetables. The overall value of these crops exceeds $1.4 billion annually and continues to grow. Santa Maria Valley’s diverse economy is supported by a high quality workforce. Supported by the region’s universities, our local community college, and a range of public and private sector training resources, local employers are able to draw from a regional pool of employees to meet their needs. Santa Maria is served by a wide range of educational resources, which provide both a solid foundation for our youth, but also serve the business community by producing high quality graduates and offering industry-focused training services. Santa Maria is located within an hour of two world-class universities. UC Santa Barbara (UCSB) and California Polytechnic San Luis Obispo (CalPoly) both feature outstanding teaching and research. Closer to home, Allan Hancock College serves all of Northern Santa Barbara County. Enrollment in the college's credit curriculum is approximately 11,500 students per semester, while Community Education serves an additional 5,500 students each semester. Credit students are enrolled in more than 150 fields of study via 12 academic departments. Approximately 1,300 faculty, staff, and students are employed by the college, making it one of the region's largest employers. AHC's economic impact exceeds $200 million annually. For additional information about public education in the Santa Maria Valley, please visit the Santa Barbara County Education Office. Santa Maria Valley is home to Marian Regional Medical Center (MRMC), which is the anchor hospital for Dignity Health Systems Central Coast area. MRMC has been serving patients on the Central Coast for nearly 75 years, building on its heritage of being founded as Our Lady of Perpetual Help Hospital by the Sisters of St. Francis. 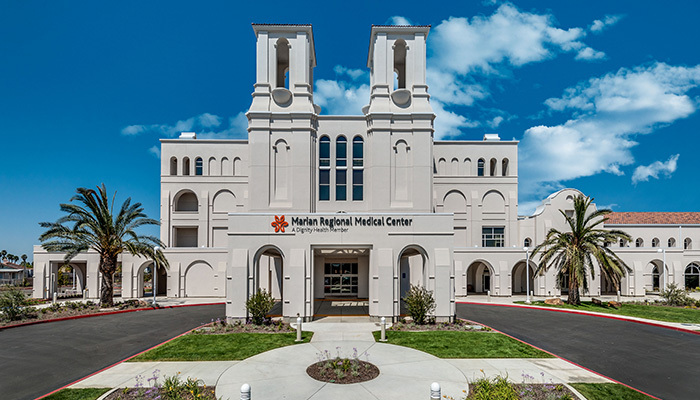 In response to a rapidly growing population in the Santa Maria Valley and ongoing advances in medical technology, MRMC built a new state-of-the-art, 191-bed hospital, which opened in the spring of 2012. Marian Regional commitment to excellence next led the Medical Center to become an accredited teaching facility, operating a Family Care Residency Program. MRMC continues to be recognized by industry-leading certifications and awards. Marian Cancer Care is one of only three cancer programs between San Francisco and Los Angeles to be accredited as a Comprehensive Community Cancer Center and has received 8 commendations for outstanding achievement from the Commission on Cancer. A sampling of recent recognitions can be found at https://www.dignityhealth.org/central-coast/locations/marianregional/about-us. For information about additional medical providers and services available in the Santa Maria Valley, please visit the Chamber’s member directory. 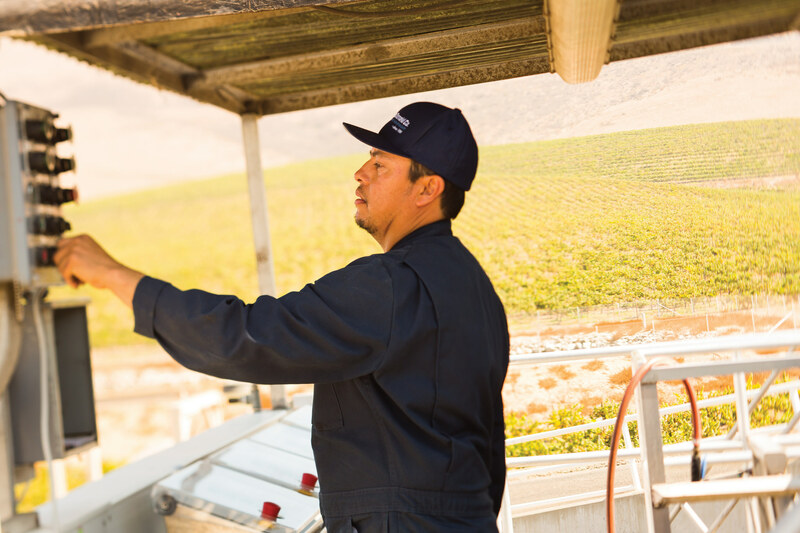 The Santa Maria Valley is diverse in the many different companies while continuing to maintain our primary industry of a manufacturing base with a significant amount of agriculture. With Vandenberg Air Force base being one of the largest employers in the region, they play a significant role in the region’s economy employing over 6,000 individuals. Other larger employers range from Healthcare, Education, and Retail. Santa Maria is a resource full of well-trained, skilled and capable workforce. Brought to you by our Partners at Pacifica Commercial Realty, compiled from the available data at the time, information may be subject to change.